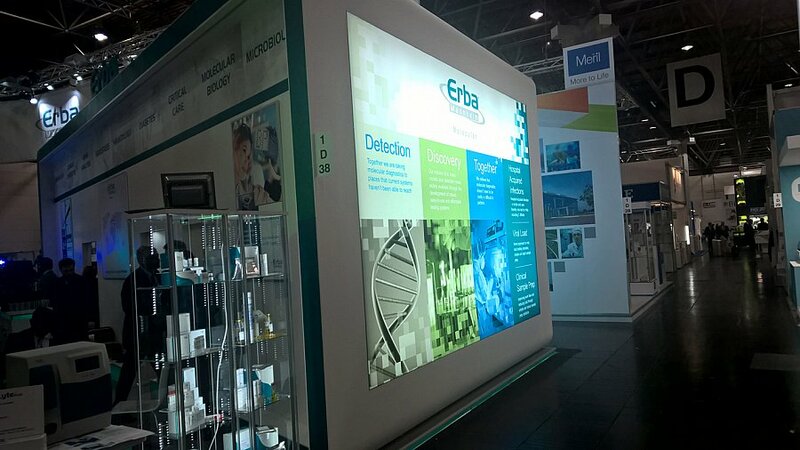 Medica 2015 | From our events | Erba Lachema s.r.o. 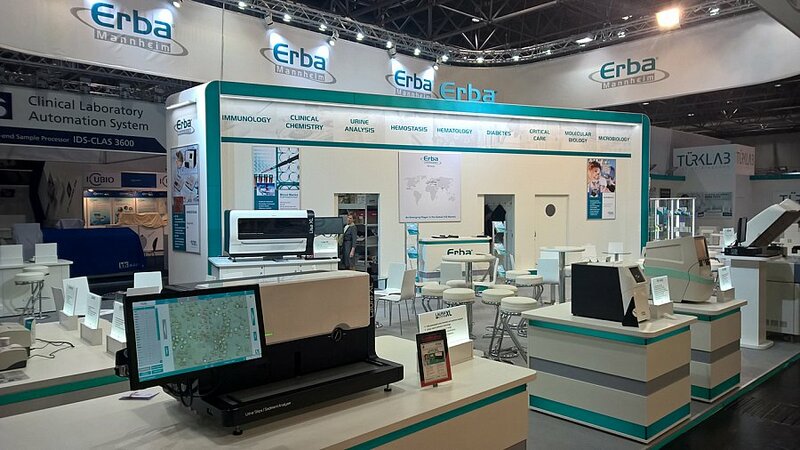 Representatives of Erba Lachema, together with colleagues from Erba Mannheim Group’s offices from France, United States, Italy, India, Turkey, Russia and newly also from the United Kingdom presented a wide portfolio of devices and products of Erba Mannheim Group, dedicated for urine analysis, coagulation, clinical chemistry, microbiology, hematology, immunology, diabetes and from this year on also molecular biology. 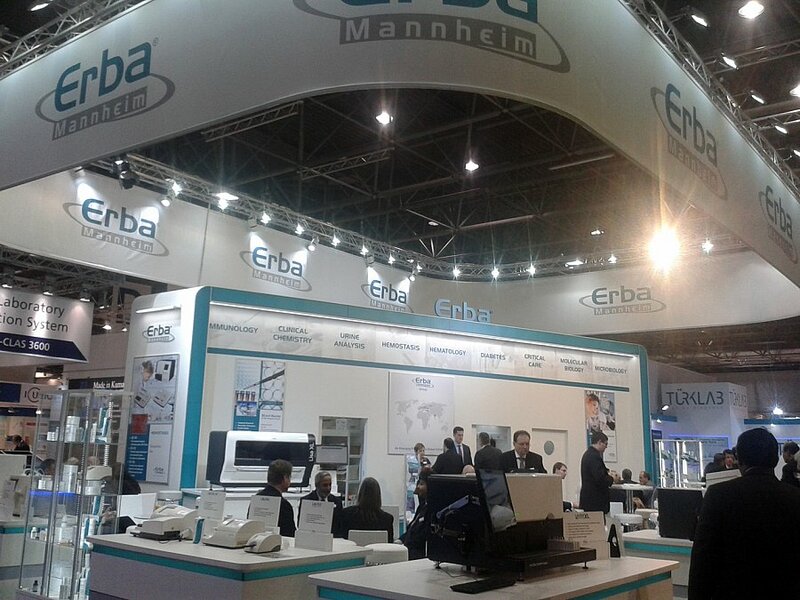 New products justifiably attracted the highest attention of experts. 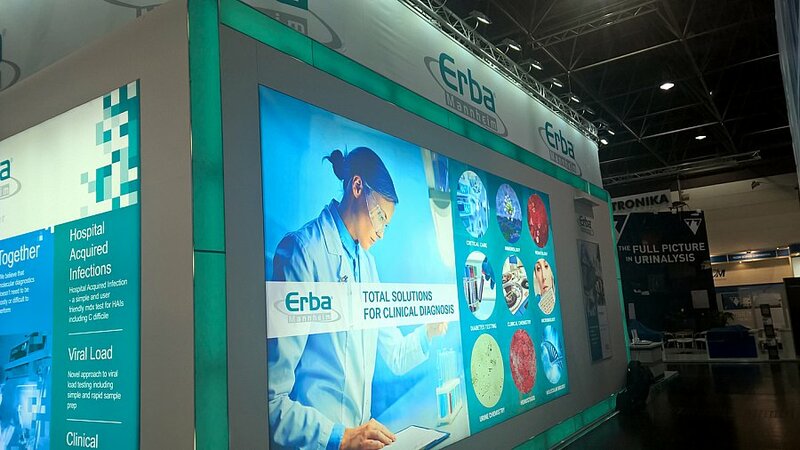 Especially Laura XL – automat for the analysis of urine chemistry and sediment, and Hb-Vario – HPLC analyser for the determination of glycated haemoglobin, drew large numbers of visitors to the Erba Mannheim booth. 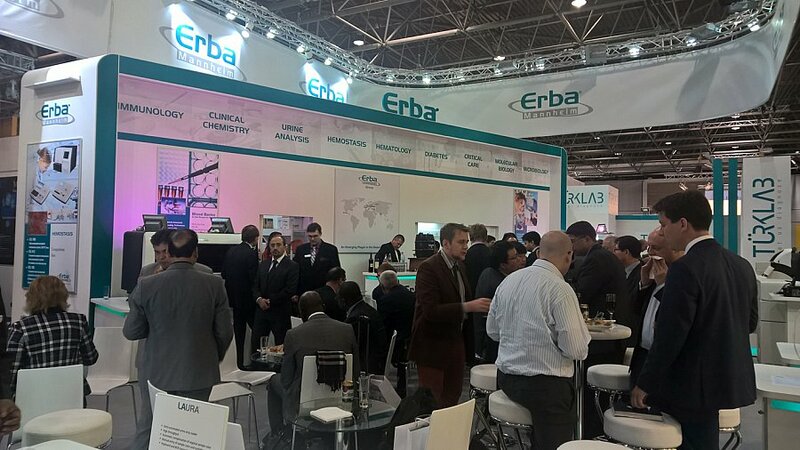 We are looking forward to meeting you again at Medica 2016 which will be held on 14th-17th November 2016.